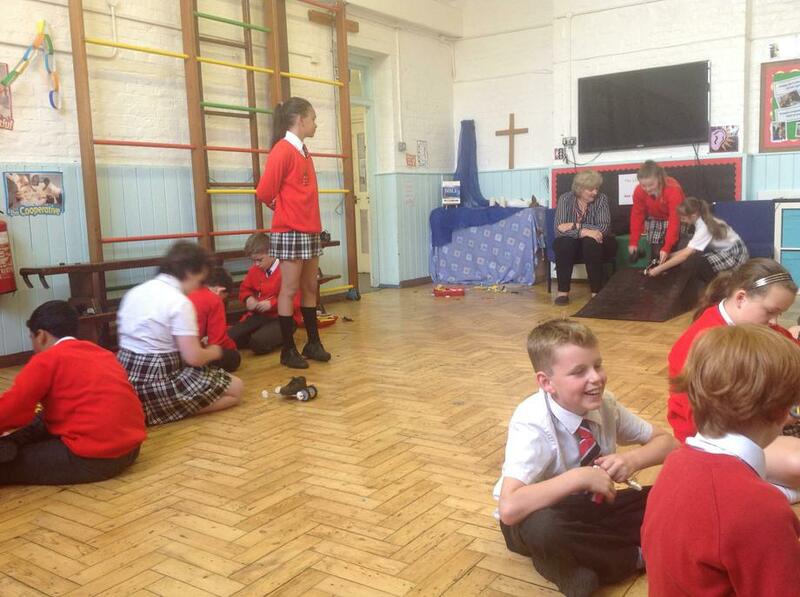 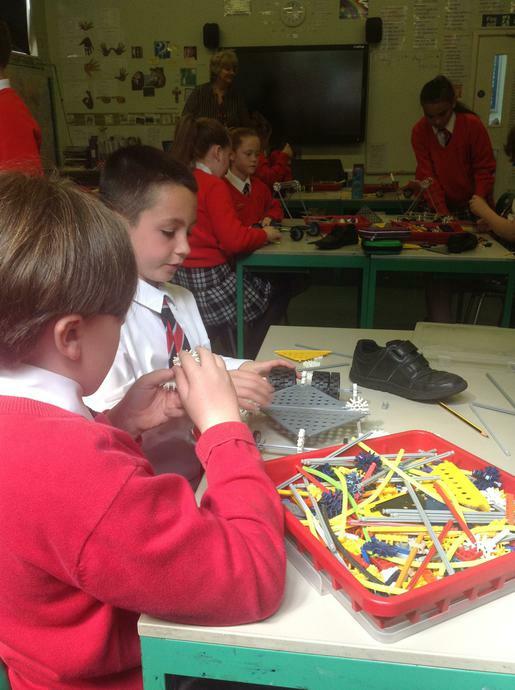 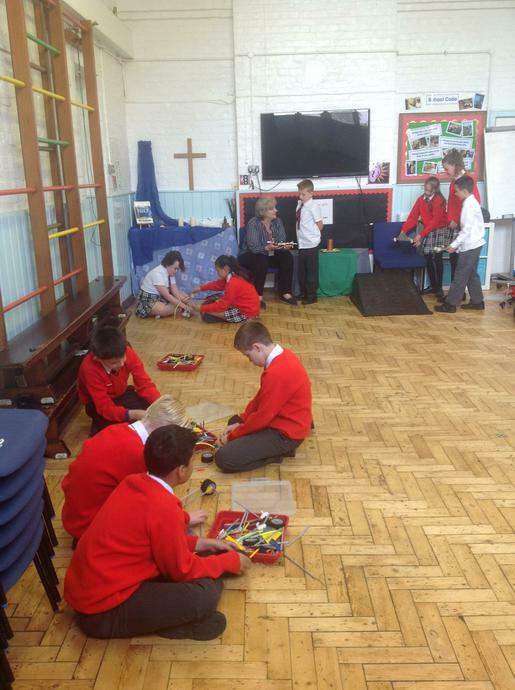 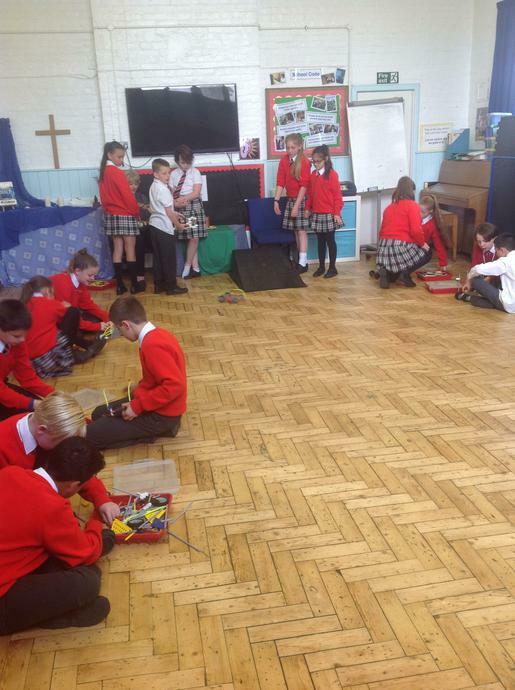 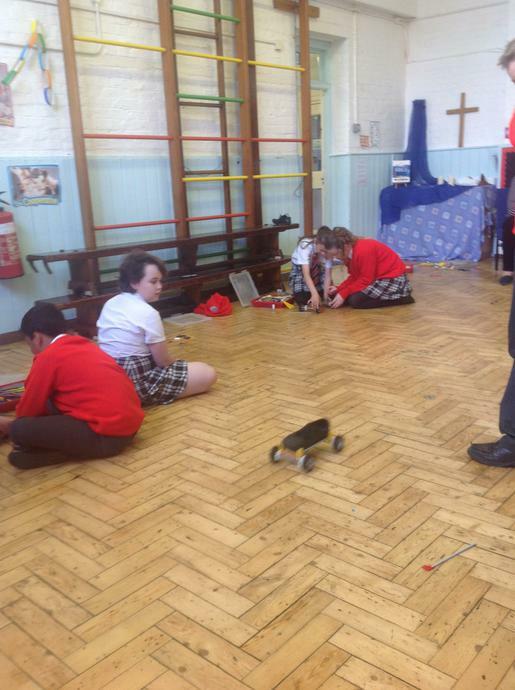 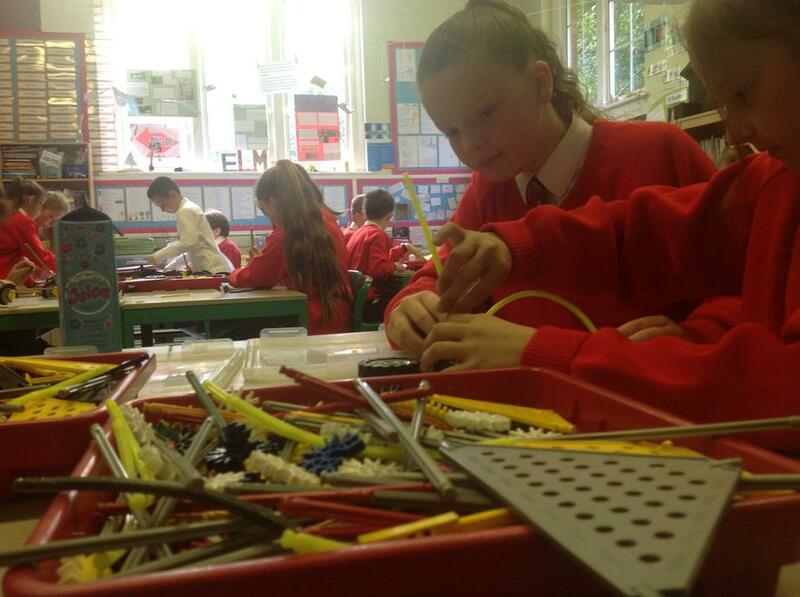 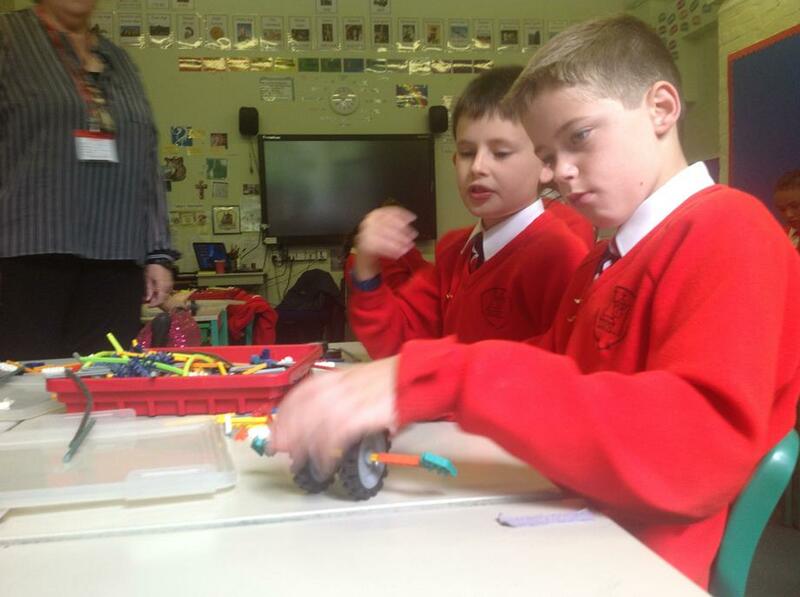 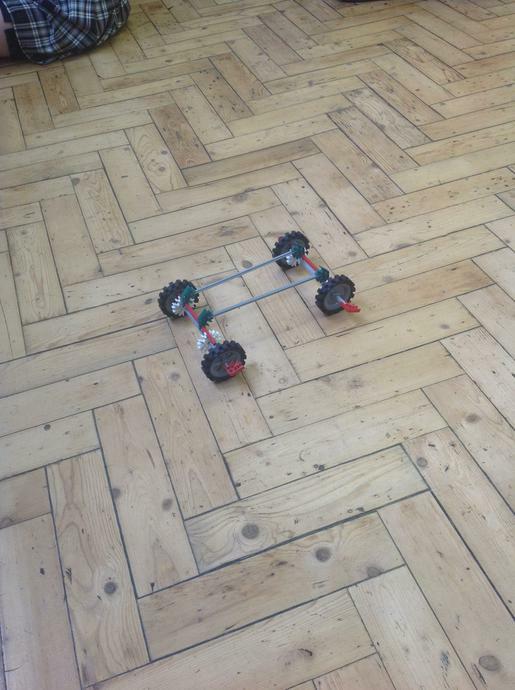 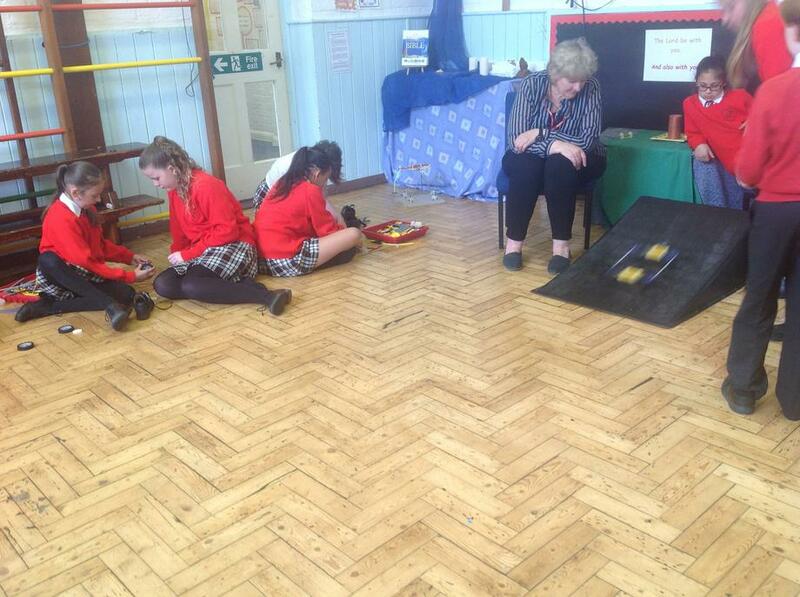 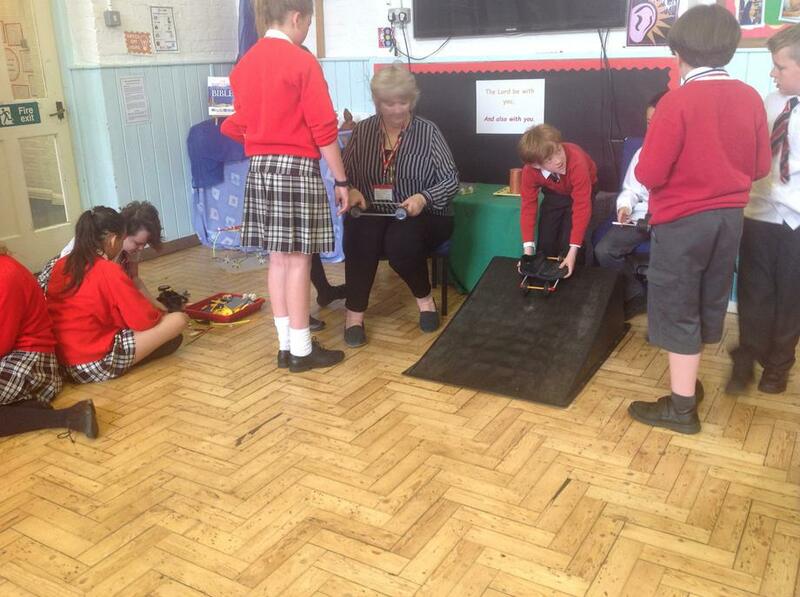 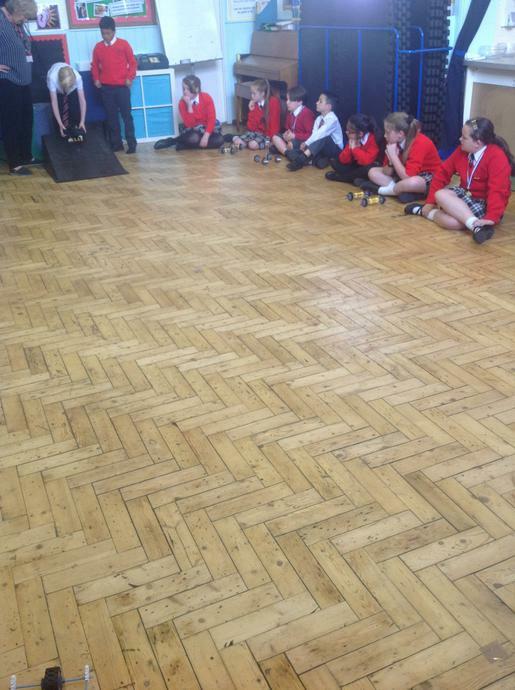 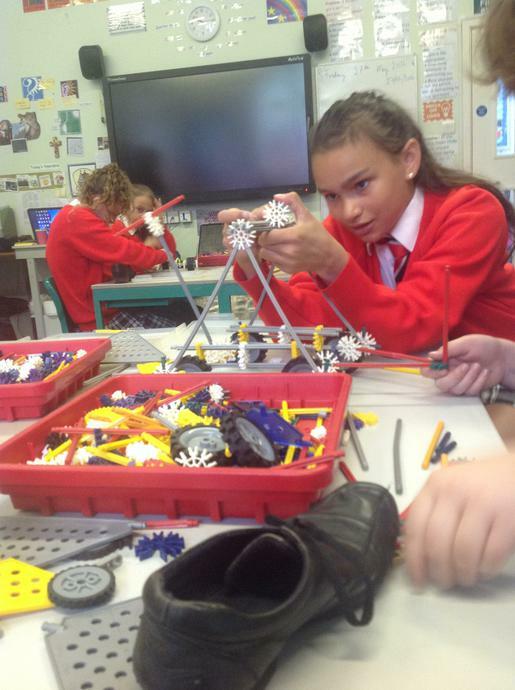 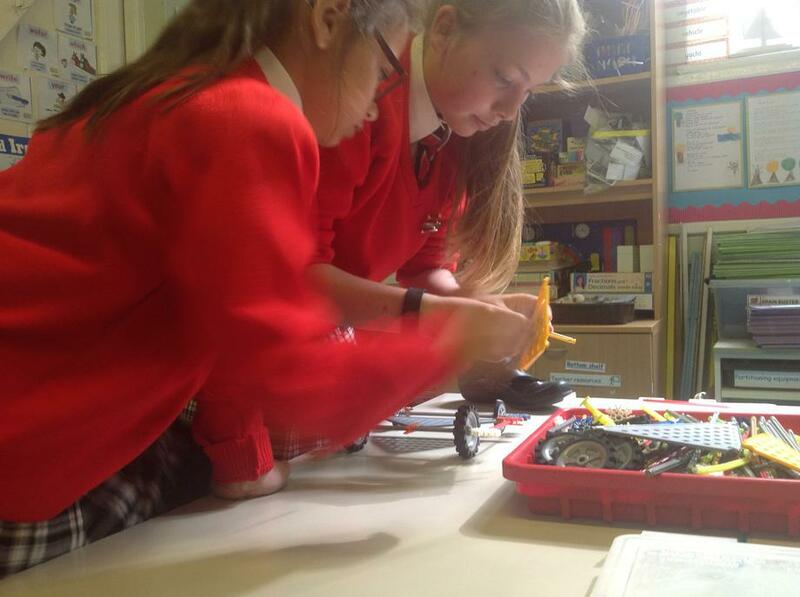 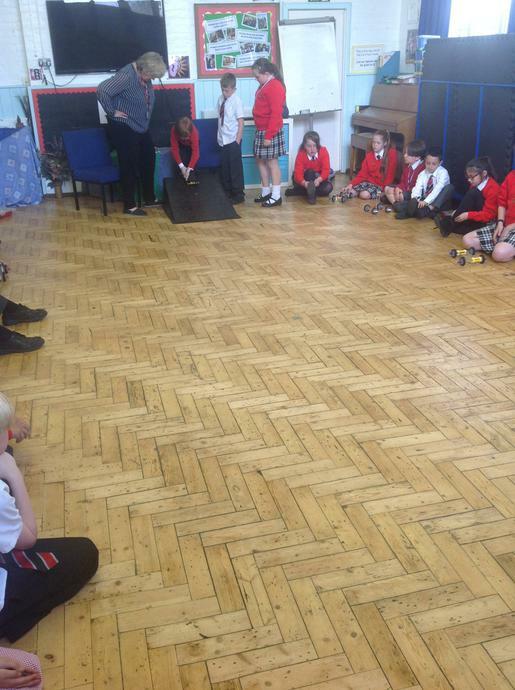 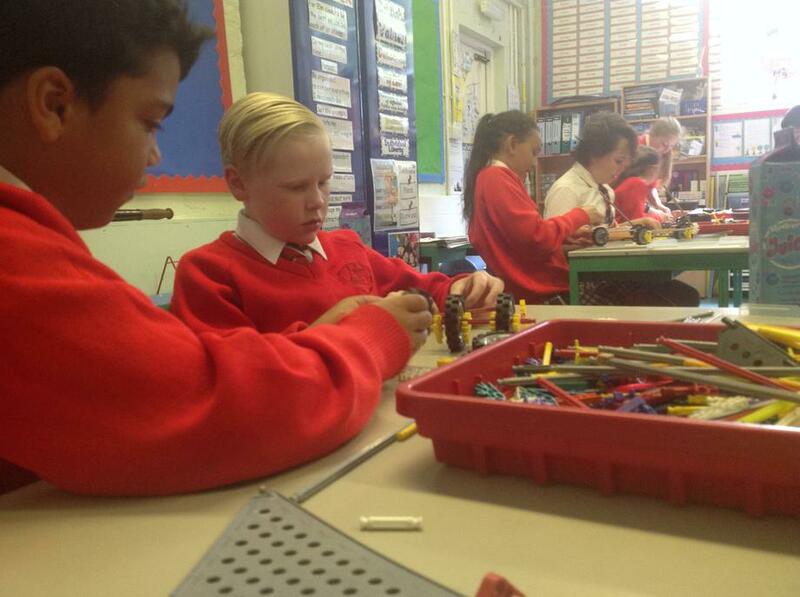 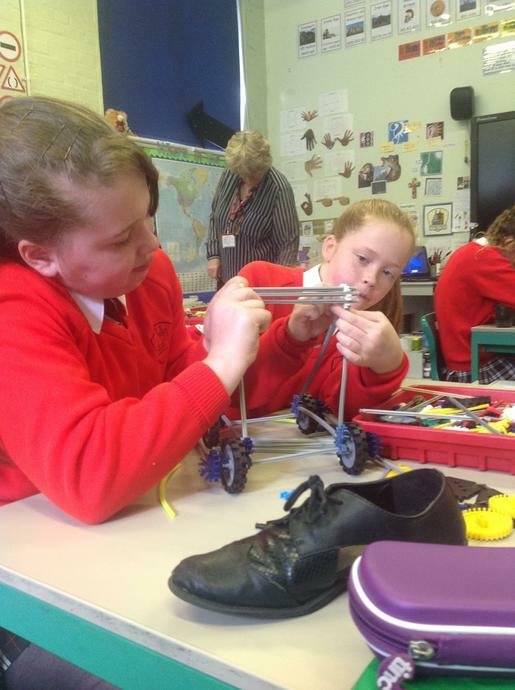 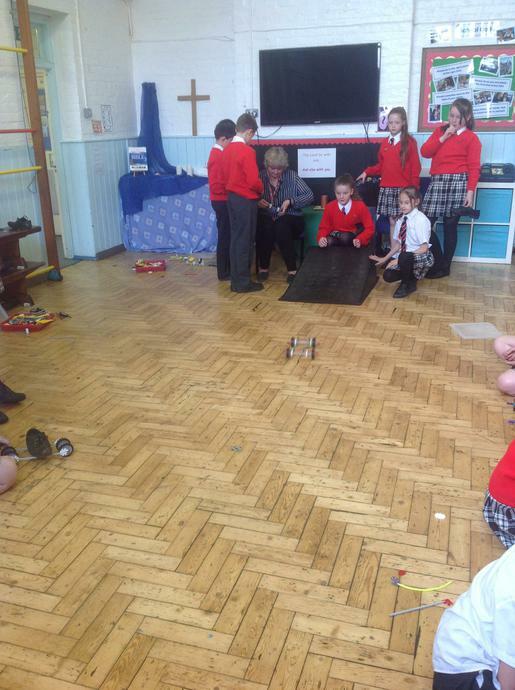 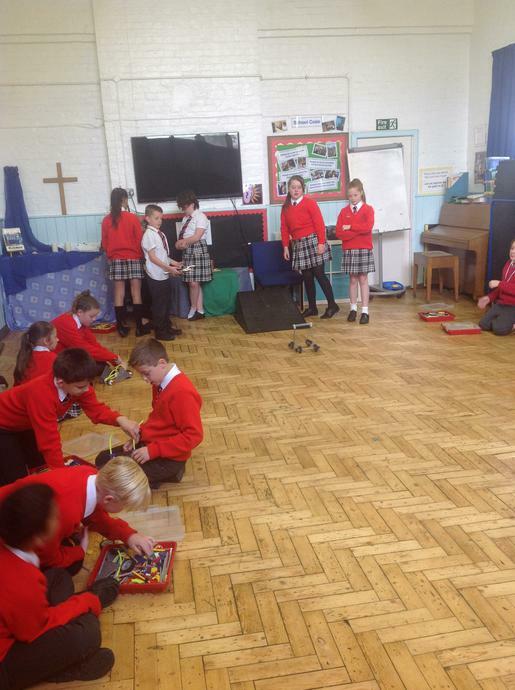 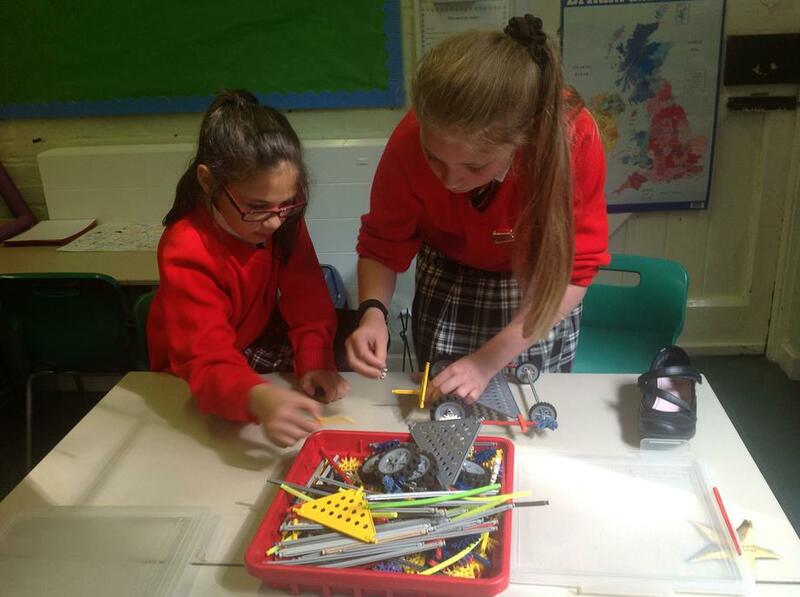 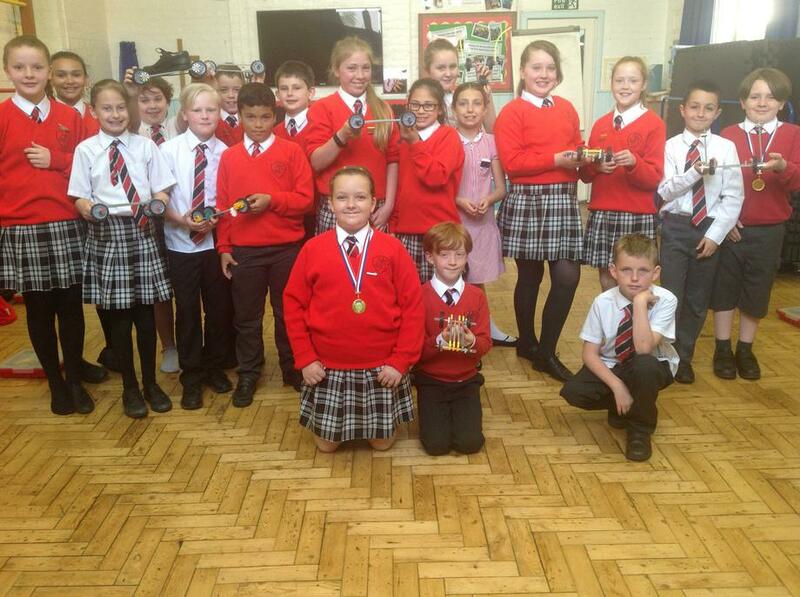 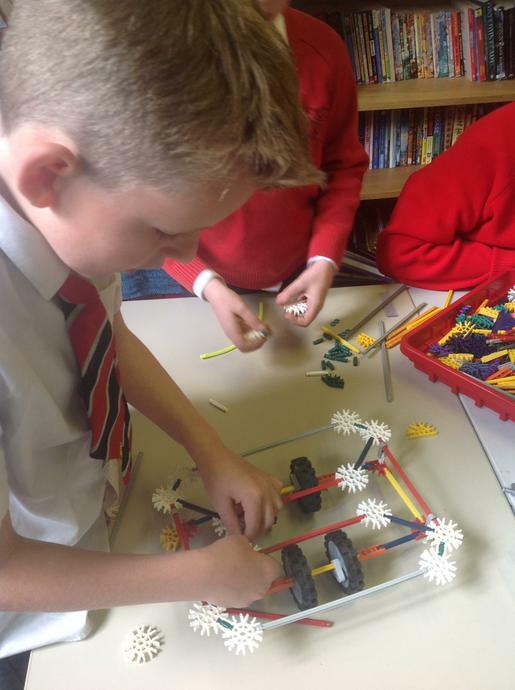 We were lucky enough to take part in the 'K'nex Challenge!' 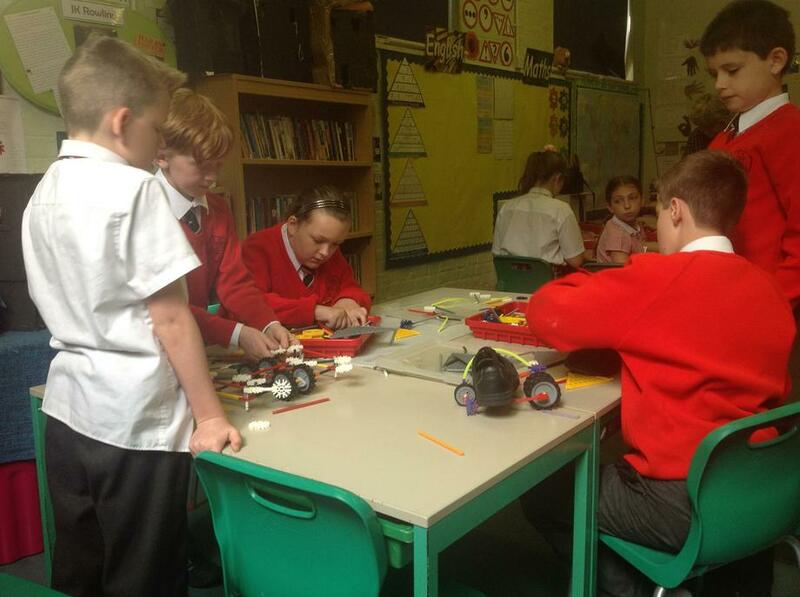 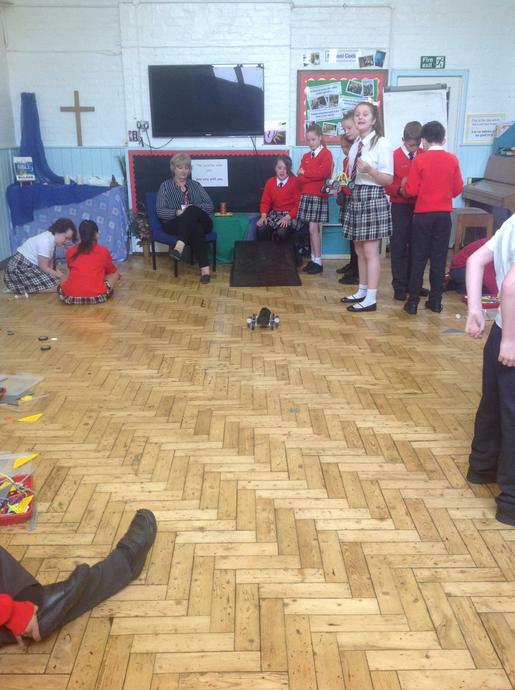 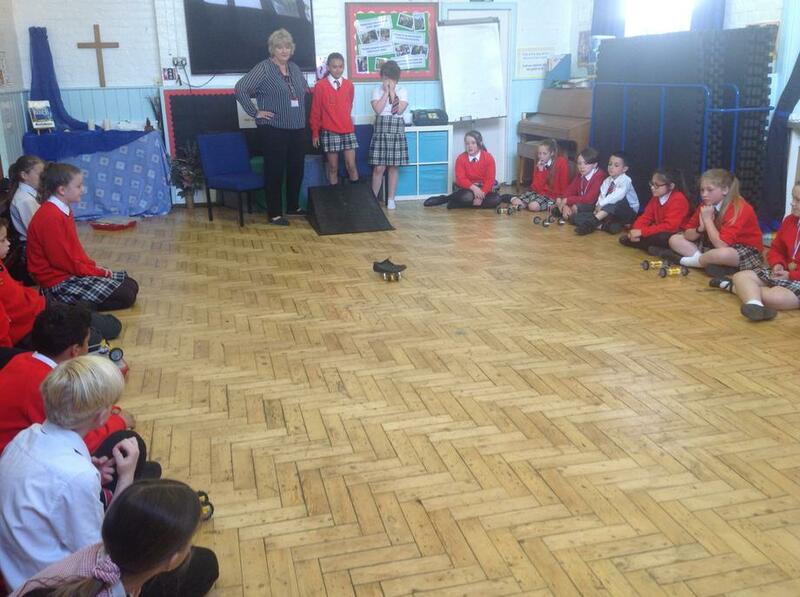 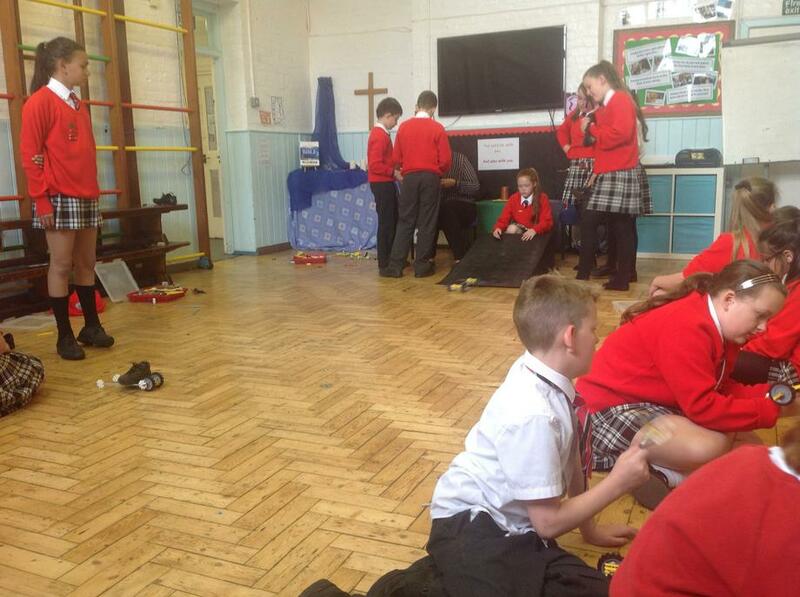 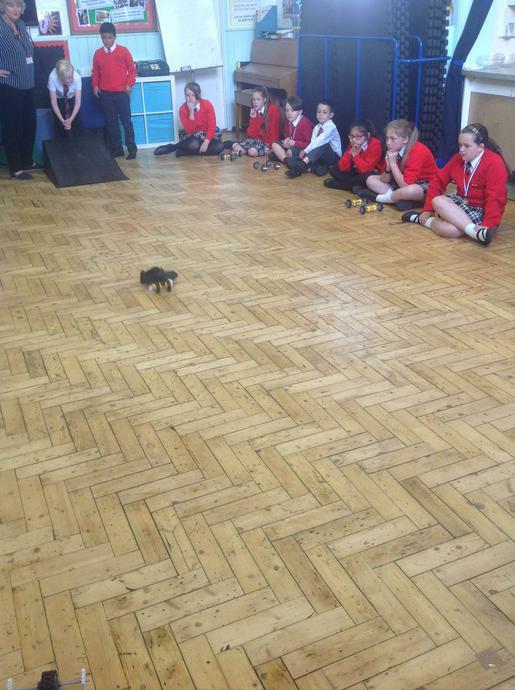 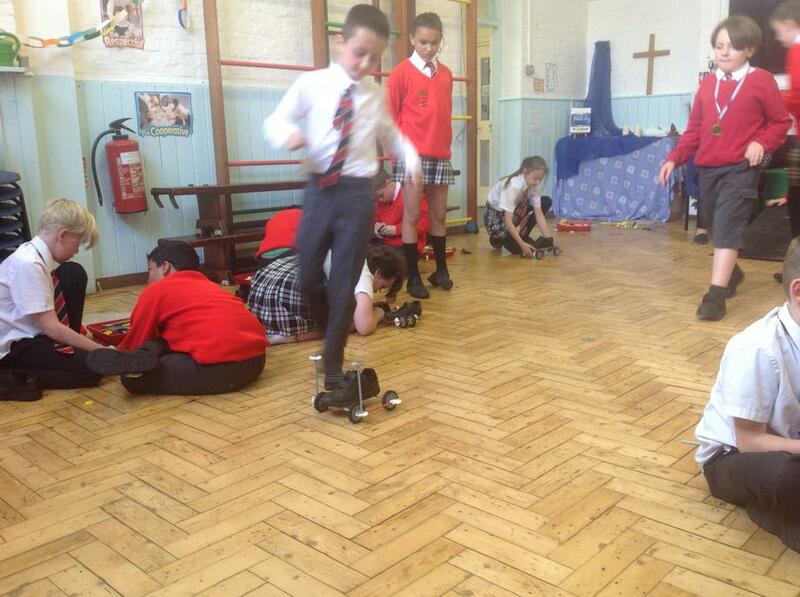 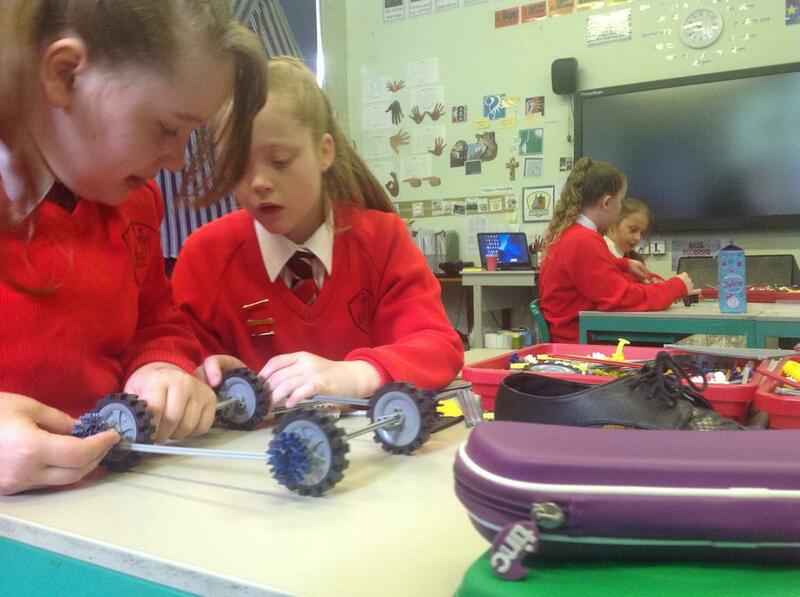 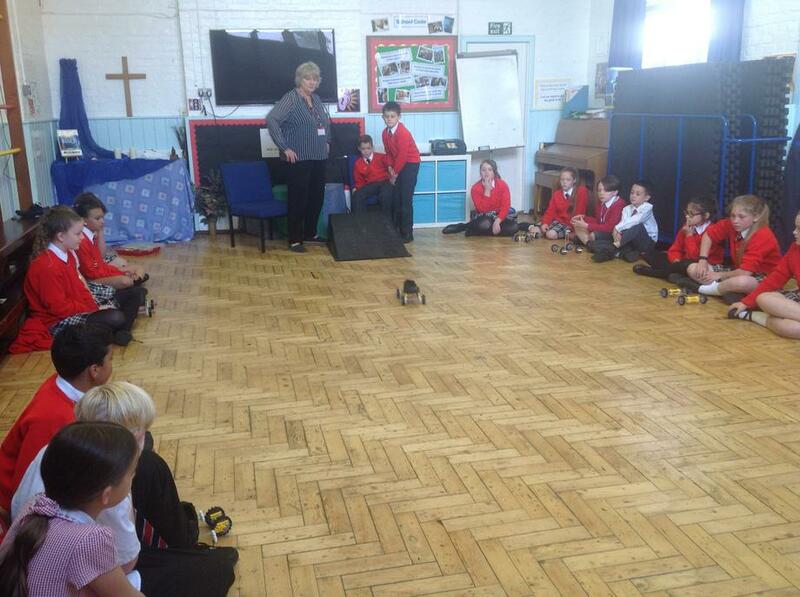 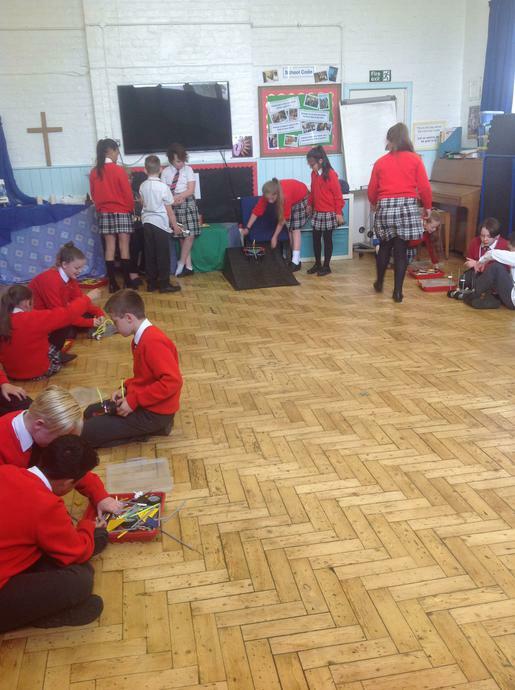 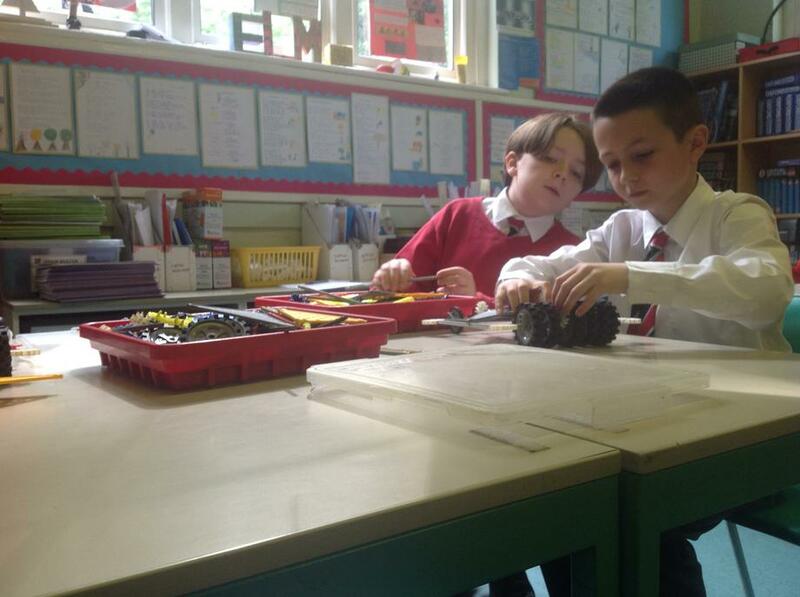 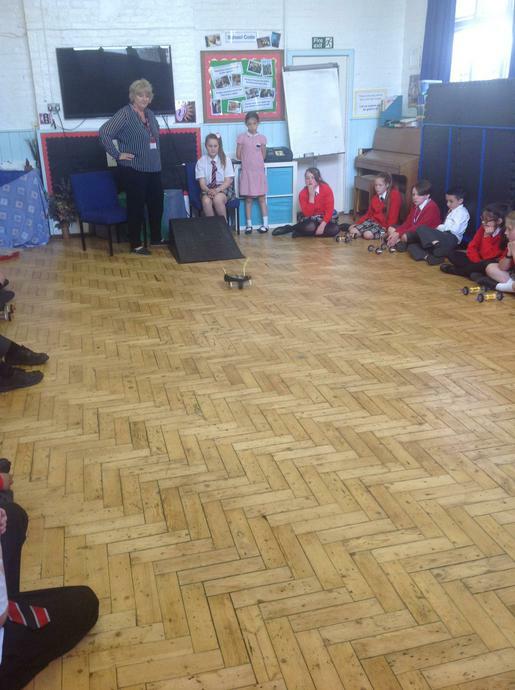 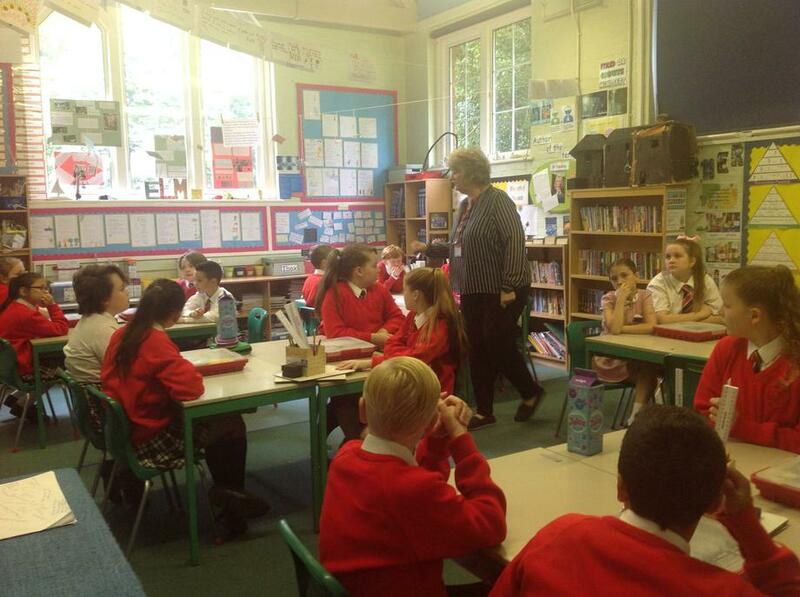 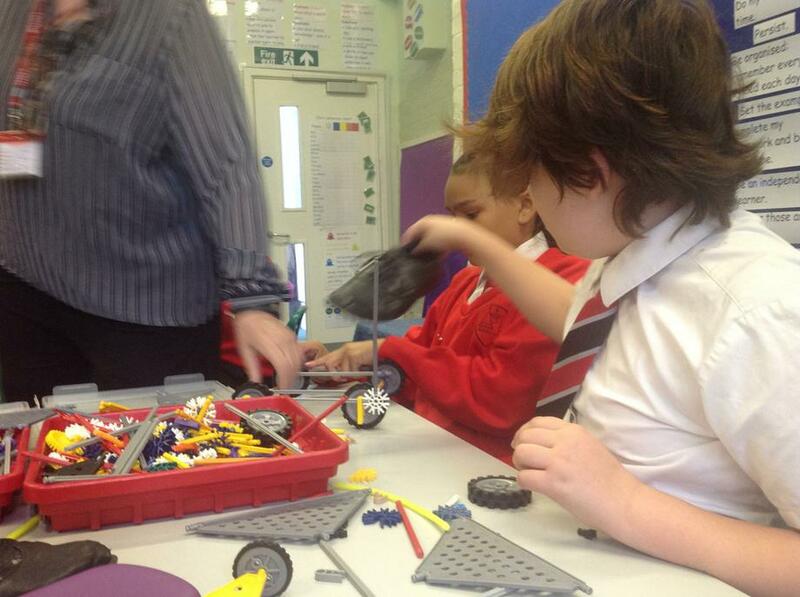 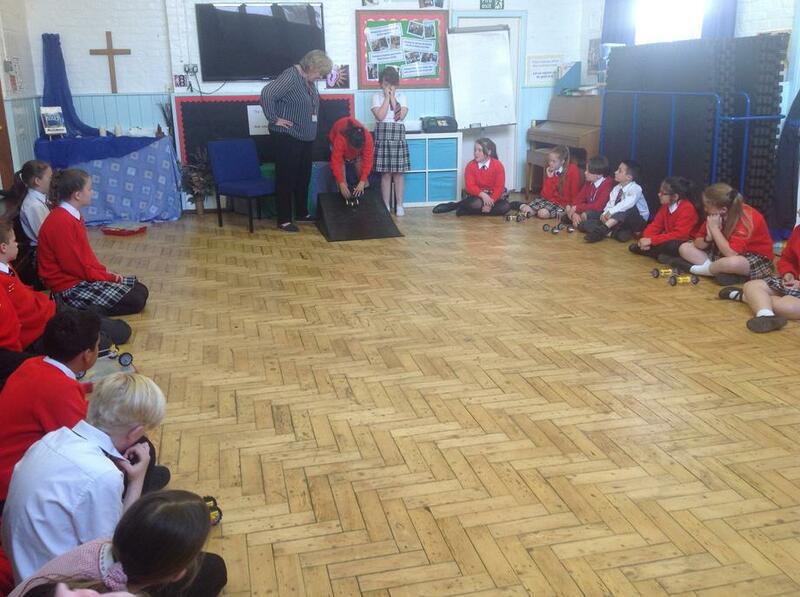 This is a STEM initiative, running in schools. 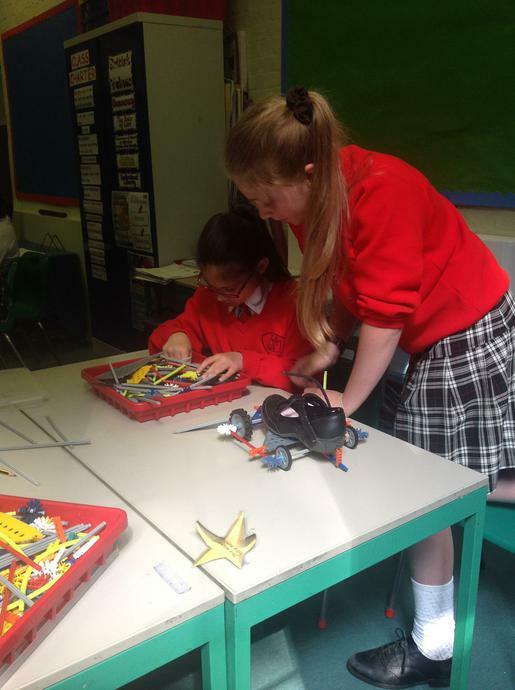 Working in pairs, we had to design and construct a buggy that could carry our shoe, and travel the longest distance possible. 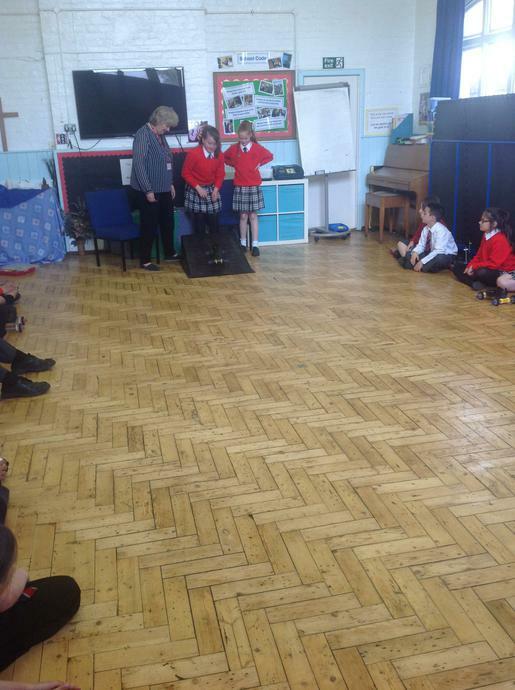 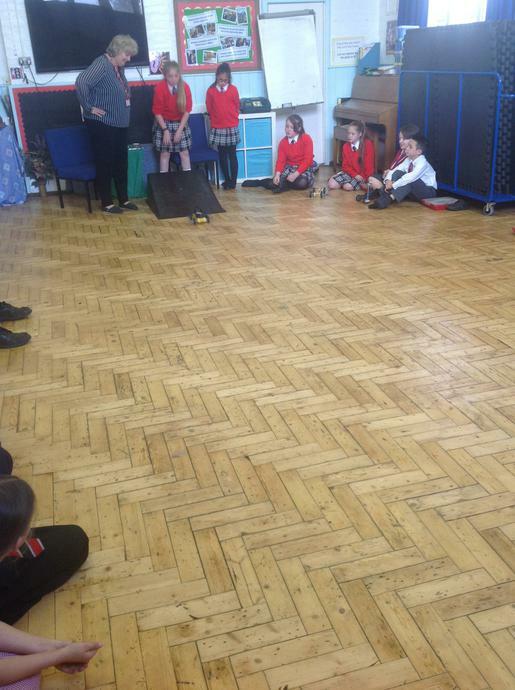 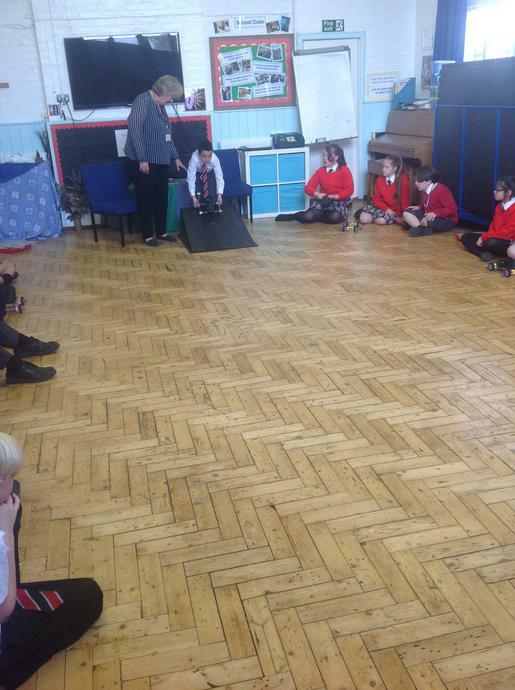 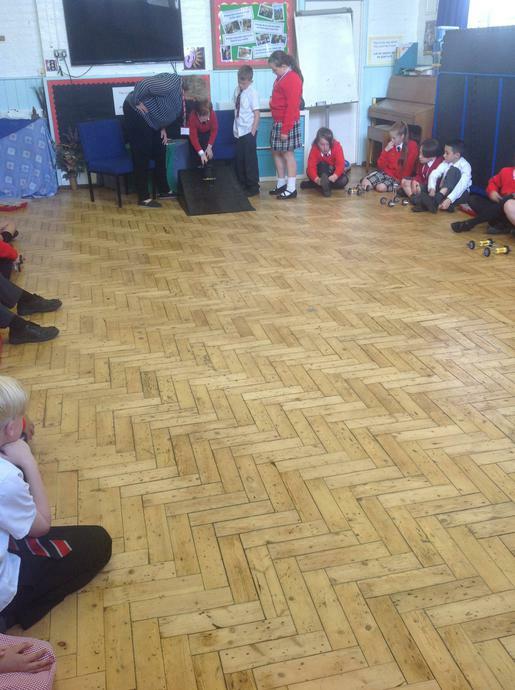 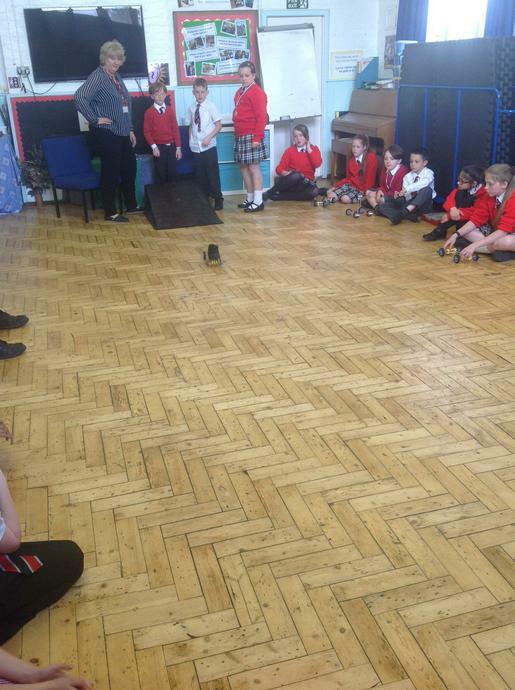 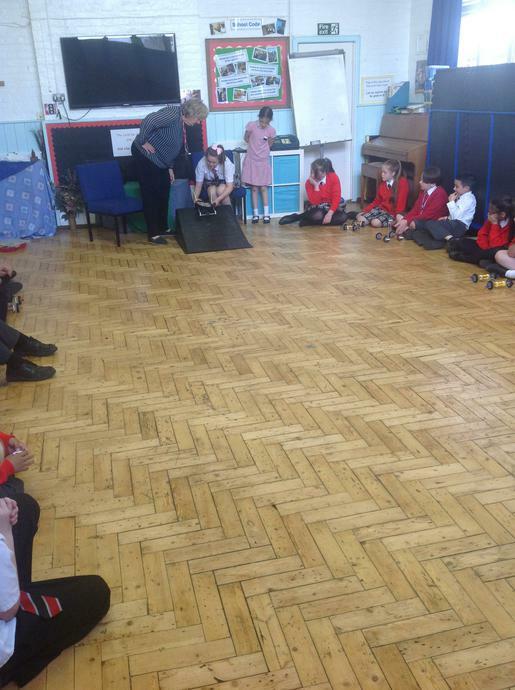 We had to think about the forces of gravity, friction and air resistance, to ensure a fast and streamlined design, as well as making it strong enough that it would travel in a straight line, whilst carrying a shoe. 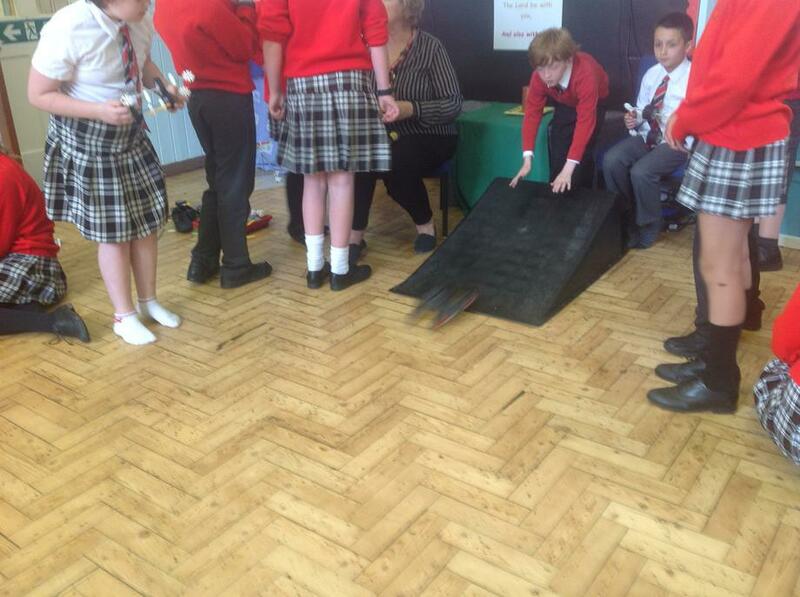 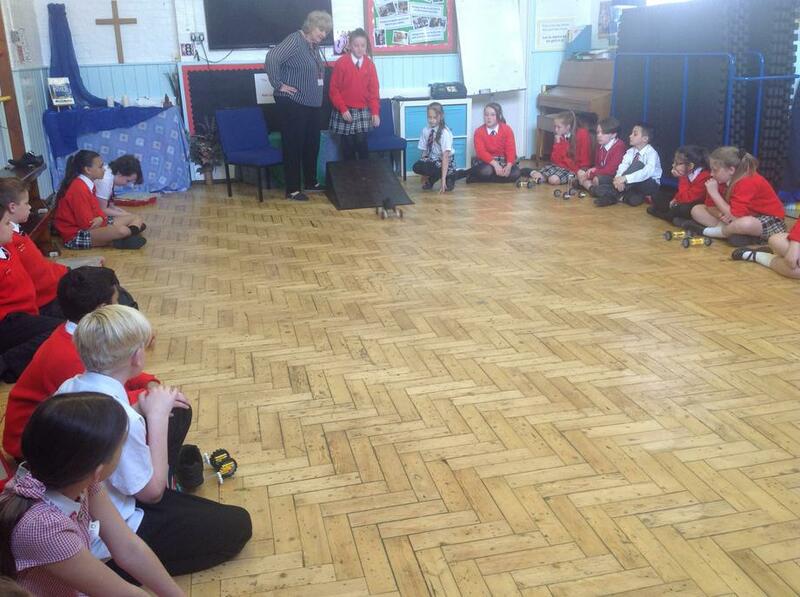 It was a great learning challenge, as well as lots of fun! 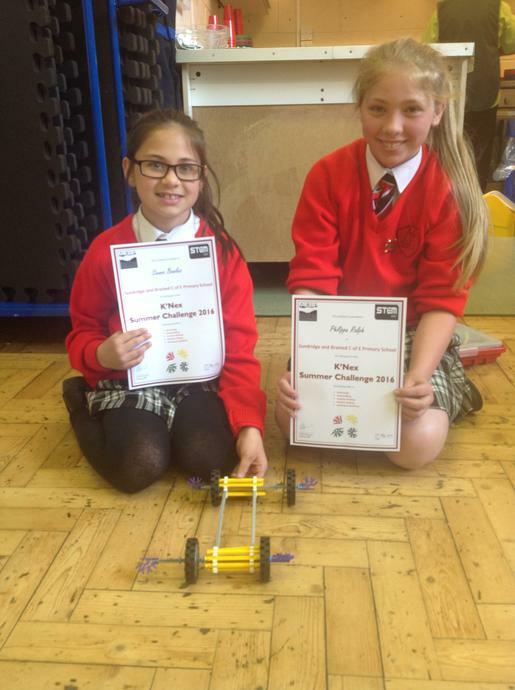 The winning team were Philippa and Sienna; as a result, they have been invited to take part in the regional final later this month - well done girls!